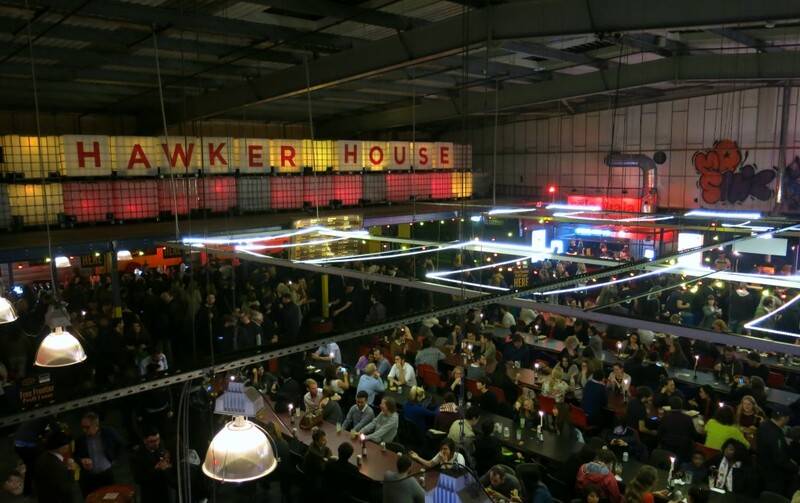 Hawker House, Street Feast’s indoor night market located at the recently renovated and massive new site in Canada Water officially opens its doors tonight! Located just 5 minutes from the tube and overground station, the street food market will be open Fridays and Saturdays giving you somewhere cosy to spend your winter nights. This is an offering from the big boys in town, Street Feast, so there was no doubt it wasn’t going to be up to stratch. And honestly, the new Hawker House has exceeded my expectations. I have been to the new site twice now (OktoberFeast and the Time Out preview party) and I’ll be going many more times this winter! Let me tell you why…. I’ve put this top of the list because its the most spacious yet cosy street food market in London. 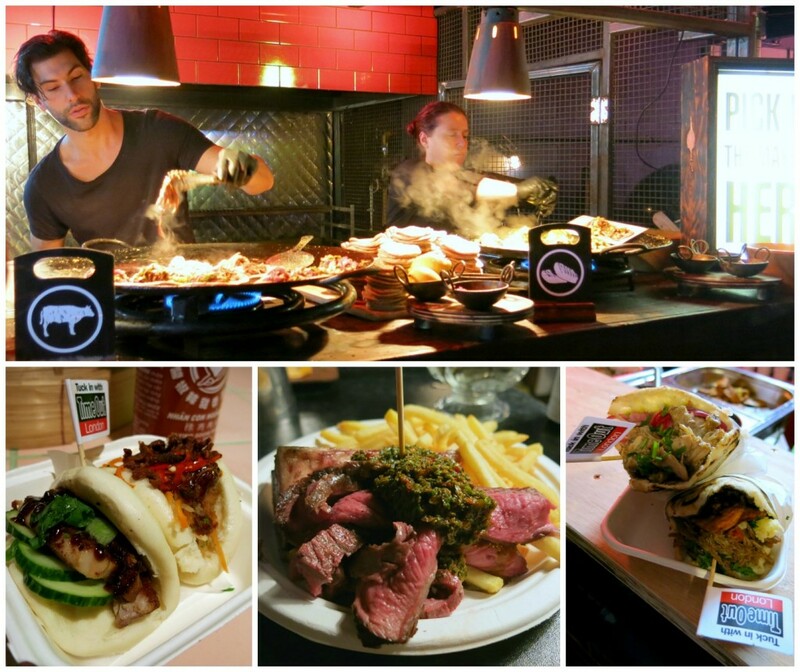 Previous Street Feast locations have been great, but I remember the first Hawker House a few years ago off Hackney Road, and yes it was wicked but it could feel quite cramped at times and just the queues. Everywhere. But this time we are in a massive warehouse. Two floors, 14 street food traders, eight bars. Yes, of course this place gets busy, but there is a great selection of bars with lots of staff and loads of tables to eat at (which yes, it might make me a granny but I like to sit and enjoy my food sometimes!). As you can tell, I’m digging new site. Duh. There is a great mix of street food on the menu. And you wouldn’t expect anything less. Some old favourites of mine are here: Spit and Roast and Smokestak. I love them both, equally. 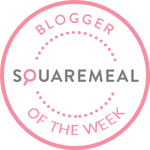 There are some new places I hadn’t tried before – Born & Raised (British inspired pizzas), Petare (Venezuelan street food) and Meringue Girls. All of which I can confirm are super tasty. Other food offerings come from a great line-up including: Busan BBQ, Rola Wala, BOBS Lobster, Prawnography and Breddos. So I do love a bottle of craft beer or a pint but as you guys know, I love cocktails more. And boy do they deliver on the cocktail front. 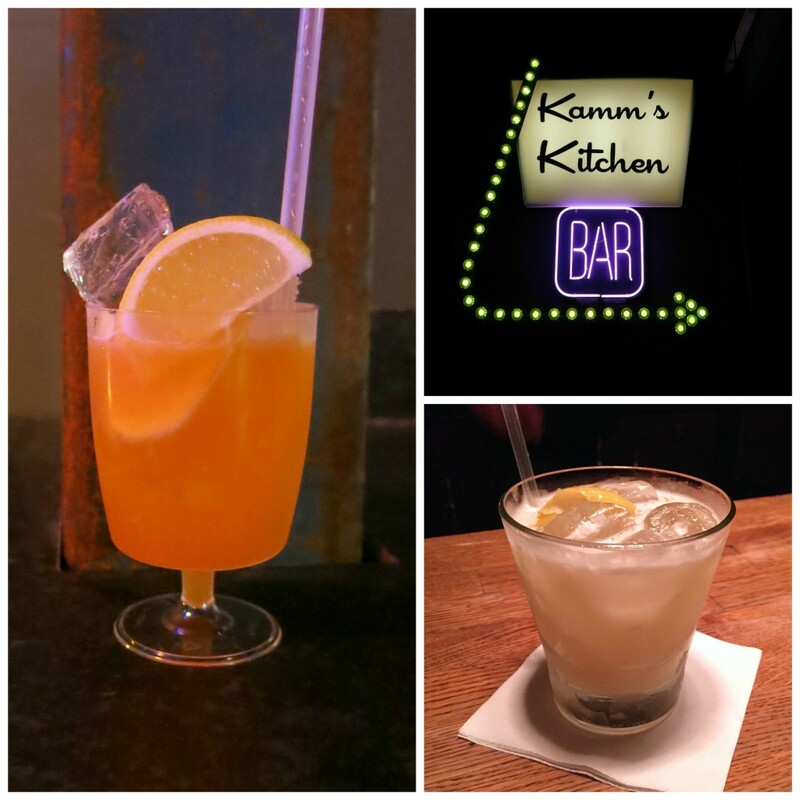 Kamm and Sons and the Milk & Honey Mercury Lounge serving classic cocktails are always a good option and The Whisky Bar serves probably one of the best Whisky Sours. 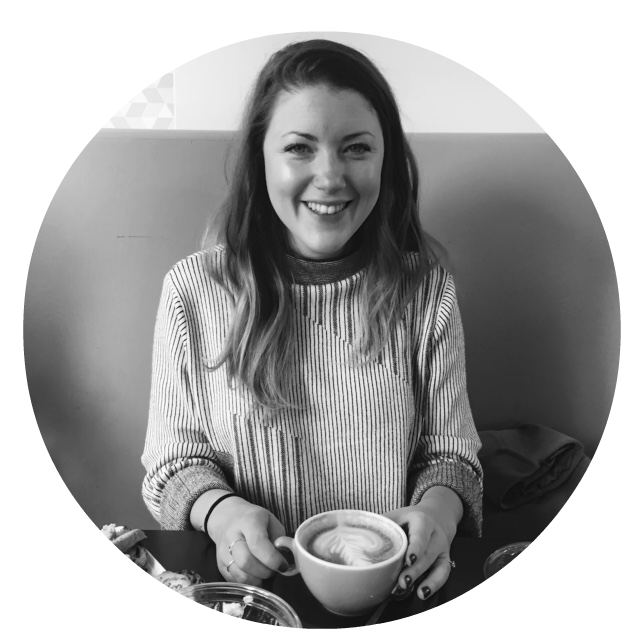 But if you’re a beer lover don’t fret, there is so much on offer too – with Camden Town Brewery and their van packed full of beer, the Can Hatch and Hanger Bar you won’t go short of a good beer. There is a great vibe at Hawker House – you will want to hang out here. There’s a great DJ on every night giving the place a wicked atmosphere. Find yourself a spot on the sofas, or at one of the bars. Grab your food and drink and sit back and enjoy. Good times. So yeah, I’m definitely going to be spending many weekends here and I think you should too.